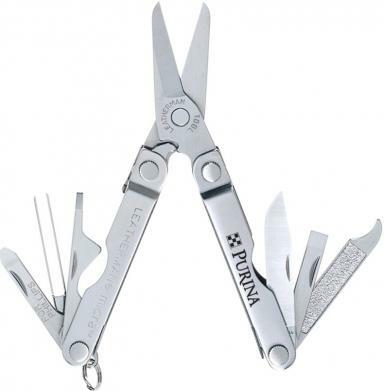 Promotional Items, Inc.™ invites you to select promotional tools. 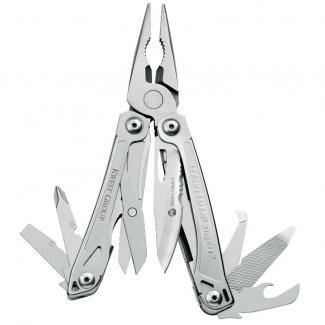 Engraved Leatherman brand multi tools w/ your logo. Micra, Squirt, Rev, Rebar, Wave, Tread, more. 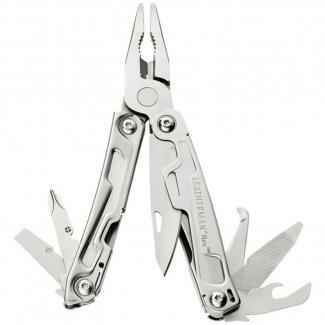 Buy Leatherman® brand stainless steel promotional tools with your logo. 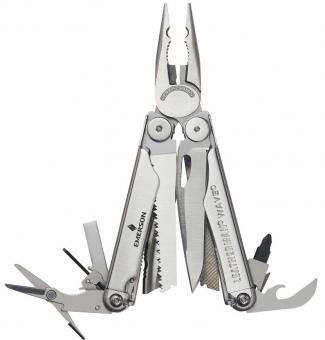 awards, employee gifts and for fine American promotional items. 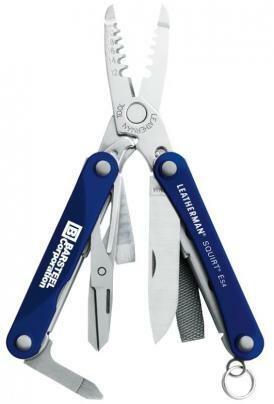 Engraved Leatherman tools make the final cut for promotions. 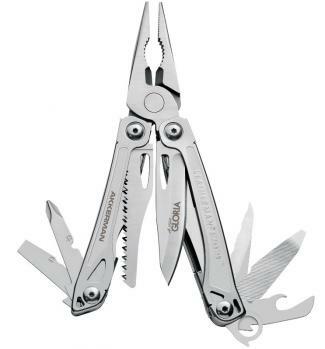 which is included in the price for Sidekick, Rebar or Wave. 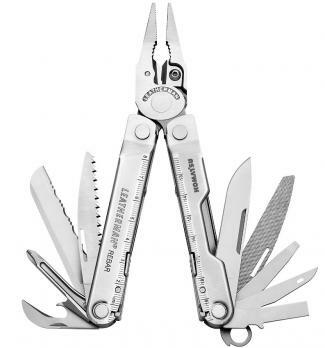 Choose Leatherman products for promotional tools. 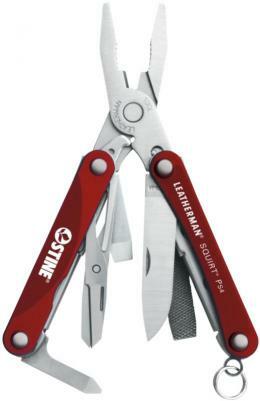 usefulness in tools w/ a logo for promotional gifts or safety awards. 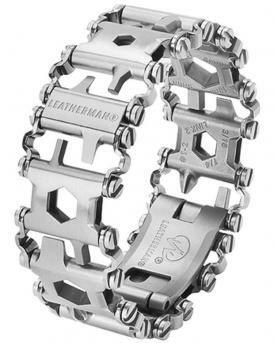 as best gifts engraved Leatherman for your promotional tools.